In this new ‘Club Focus’ feature this month we look north to Inverness and the Highlands. Some in certain sectors would have you believe that there are no coarse fish in the Highlands, but the Inverness Pike Angling Club know different, and judging from the pictures on their website http://invernesspikeanglingclub.blogspot.co.uk/ they know where a lot of them are. The club, which was formed in 1999, currently has 13 members ranging from 8 to 63 years old spread across the Highlands. The club was initially formed to simply bring together anglers who love to catch pike, but in recent years it has evolved and works to raise local awareness of the pike population and promote conservation of the species. 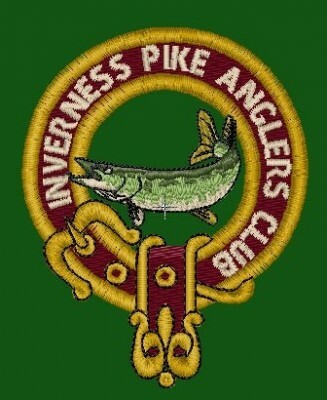 To learn more about the club or about pike angling opportunities in the Highlands contact Rab Hay by email at invernesspikeanglersclub@live.com or by phone on 07774 585984.